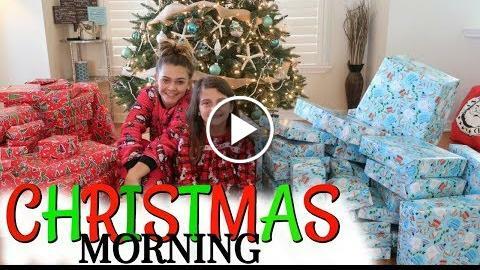 Here it is the long awaited what we got for Christmas video! 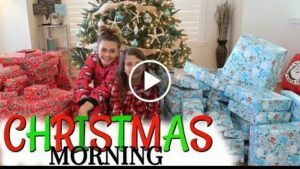 It’s Christmas Morning 2017! Opening all of our present and showing you what we got! We also have Kenzie’s family coming over for a outside Christmas movie! Hope you all had a amazing Christmas!